BRRR! It's cold outside! It's the perfect time of year to cuddle up by the fire with a Jan Brett book! 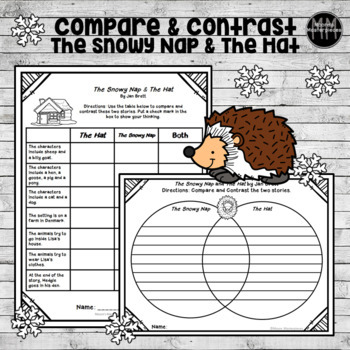 Her newest book, The Snowy Nap, is a companion book to The Hat. I couldn't wait to get my hands on this book and use it in my classroom! 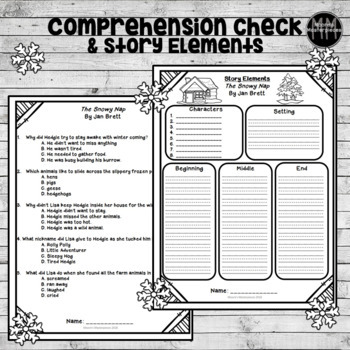 This HUGE packet is over 30 pages of print and go reading, writing and math activities to use with the story. Be sure to check out my other Jan Brett products! 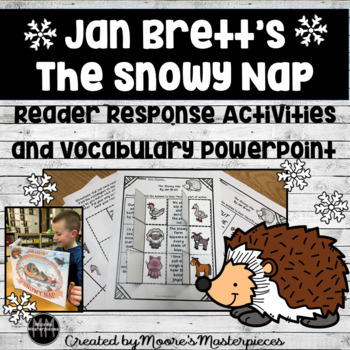 *Reading response activities for the Jan Brett's companion book: The Hat. *Create and use a map grid for Lisa's farm with this social studies & reading integrated product: Lisa's Farm. 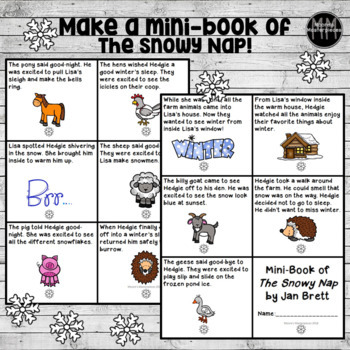 I hope these help you stay warm this winter while enjoying Jan Brett's newest book!